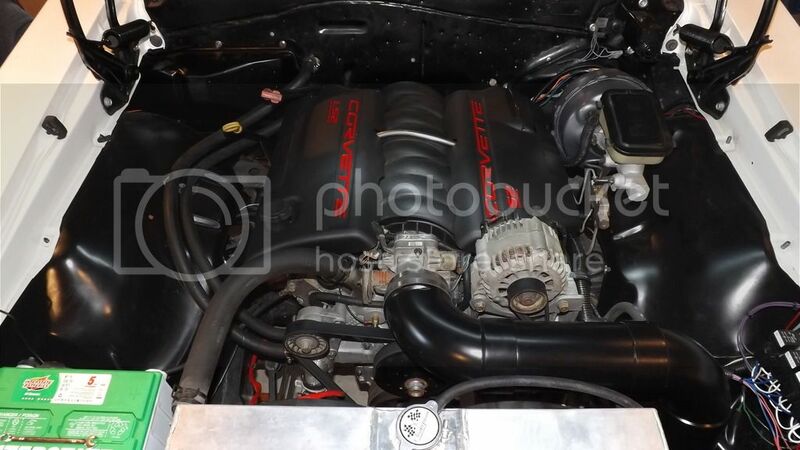 Chevelle Tech > Team Chevelle > Archives > 2009 > What do I need to make a Cowl Induction hood functional??? What do I need to make a Cowl Induction hood functional??? Is there any way to make just the cowl door function and open up when you step on the gas pedal without having to install all the other factory original cowl hood parts under the hood? Or, is it basically all or nothing when doing a cowl hood setup to make the door open? Either way, what would it take to do this??? 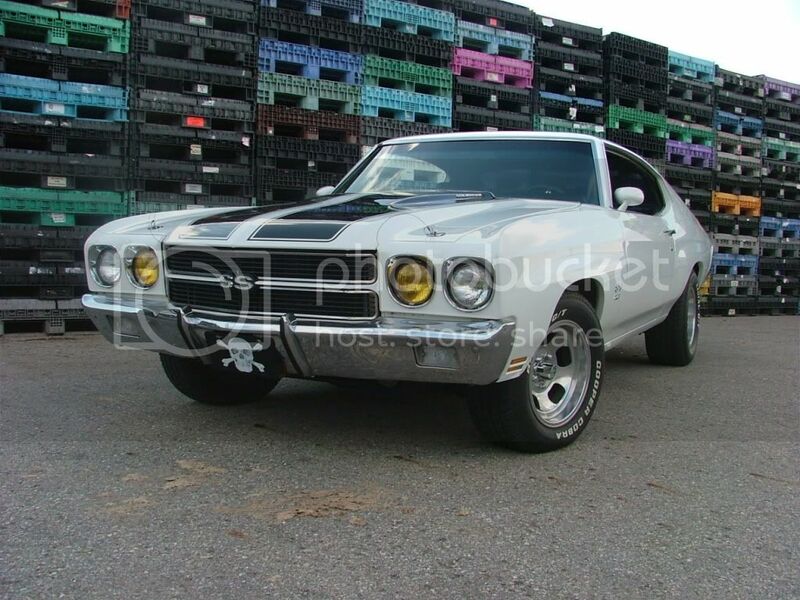 Where the best place to buy the parts including the hood from a Chevelle place that is good quality? Who should I avoid buying stuff from to do this? I'm not looking to make the car completely factory original, but would really like to install a functional cowl induction hood and have it working when I step on the gas. I am starting without any of the hood parts or the hood, so I would need some info on everything needed to do this. I'm sure a few of you have done this and know the best way to do it and best places to buy what I need, so... PLEASE HELP! Last edited by josephr; Mar 30th, 09 at 4:33 AM. Re: What do I need to make a Cowl Induction hood functional??? You can just make the door open W/O all the other stuff. Need the vacuum canister, check valve (some people don't use this) and the mounting bracket for the vaccum canister. (Also some hardware if it's not on the hood. Tighten it till it strips and back it off a quarter turn. Yes it possible to have only the flapper door functional. Check out http://www.elcaminostore.com/technic...72cowlhood.asp for installation. Most any of the Chevelle parts catalogs carry the parts. Thanks for the response guys. That's good to know that it can be functional without all the other parts to make it work. If I use only the vaccum canister, vaccum canister bracket and the check valve to make it work, will it still only open at wide open throttle or will it change any other functions like when the motor is off or at partial open throttle? Also if I have a bigger camshaft will it dramatically affect how well the cowl hood door works? Thanks guys for the responses I really appreciate the help and info. cam didnt make any difference, neither did the check valve. you do need the pod and bracket & vac. line and t-fitting from man. you wont need inner door or soleniod. pretty fun to mash down on the gas and have the hood door pop open! just one more thing to get your passenger freaked out! i love it! coolest hood ever invented. oh, toss the fiberglass hood. steel is real. BUMP* SO I'm thinking of doing something similar to this as well. How difficult is it to install the solenoid? And what difference does it make? Will it open the door anytime the gas pedal is pushed (with solenoid) vs only opening when its wide open (without)? 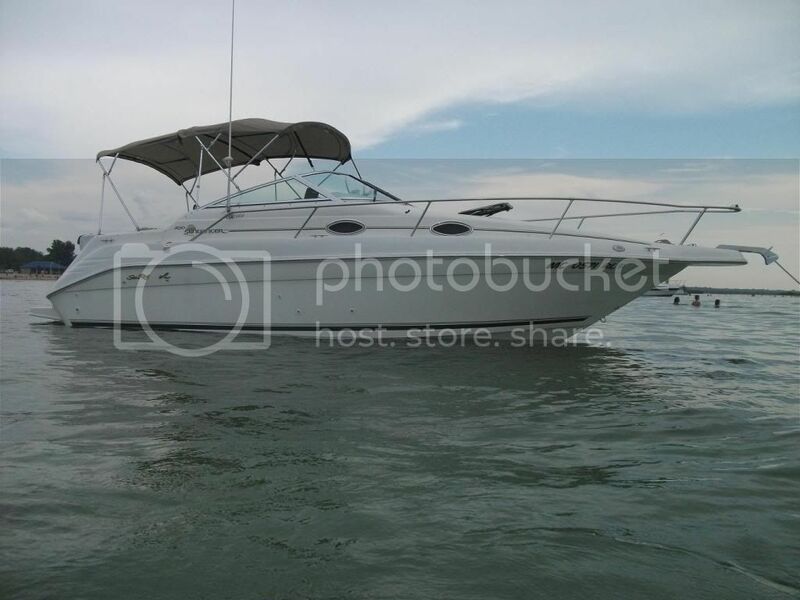 Just debating if its worth the extra work for me, all Im gonna do is cruise in mine. Also I prefer to have the door open when not running, I think it looks badass so would i then leave the check valve out? This Thread is more than 765 days old. It is very likely that it does not need any further discussion and thus bumping it serves no purpose.